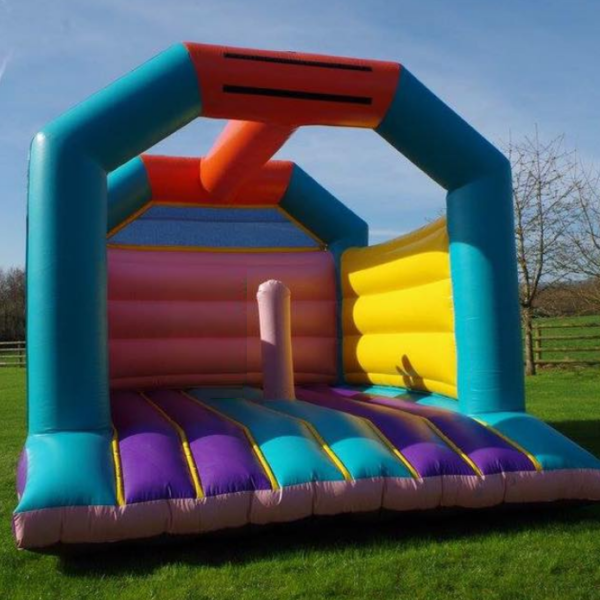 This all age bouncy castle suitable for adults is a ‘firm’ favourite at Hen Party weekends, Stag Parties, Weddings and anything else with a ‘little’ adult humour. 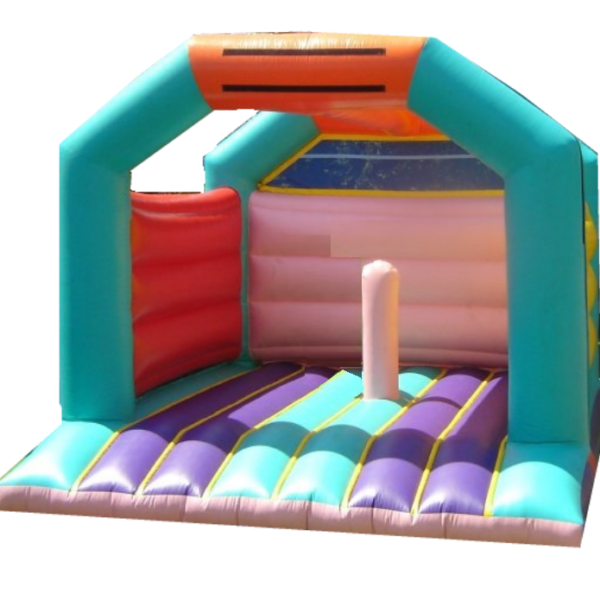 The ‘rigid’ build on this ‘stiff’ inflatable really does make for a ‘good bounce’ and you really could ‘go on all night’. 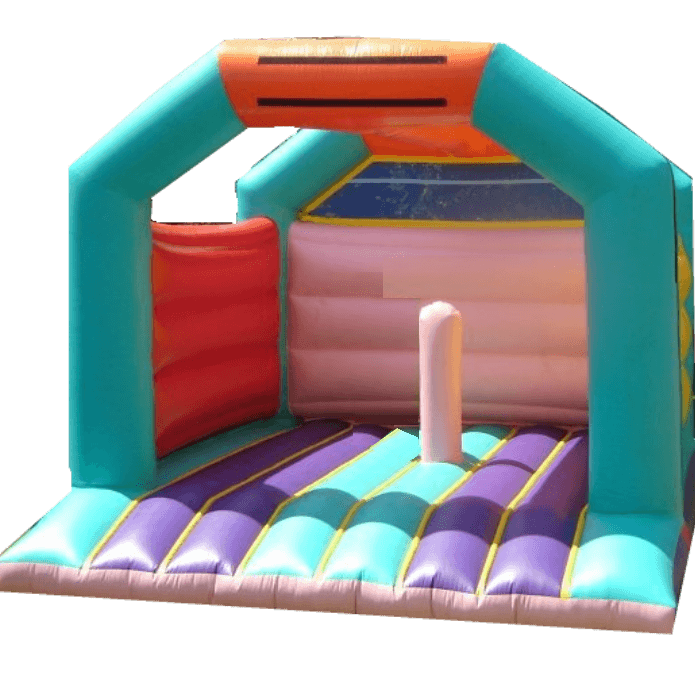 This is a true centerpiece castle which would look fantastic at any occasion. 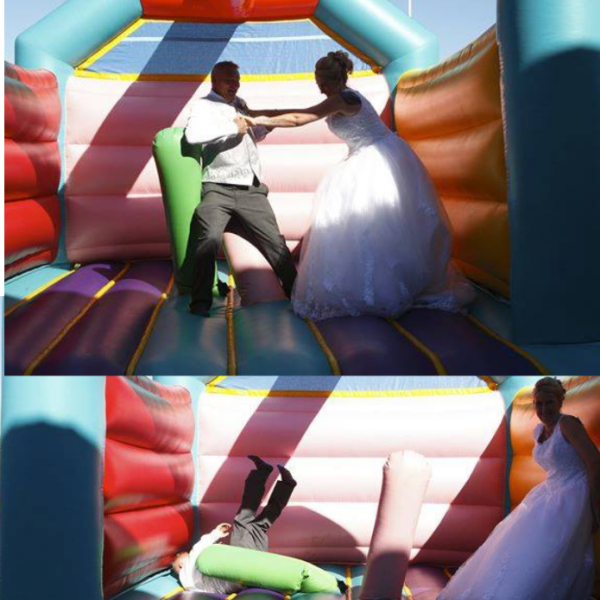 There is no artwork with this, just a single ‘biff bash’ in the off centre middle of the unit, make of it as you will. 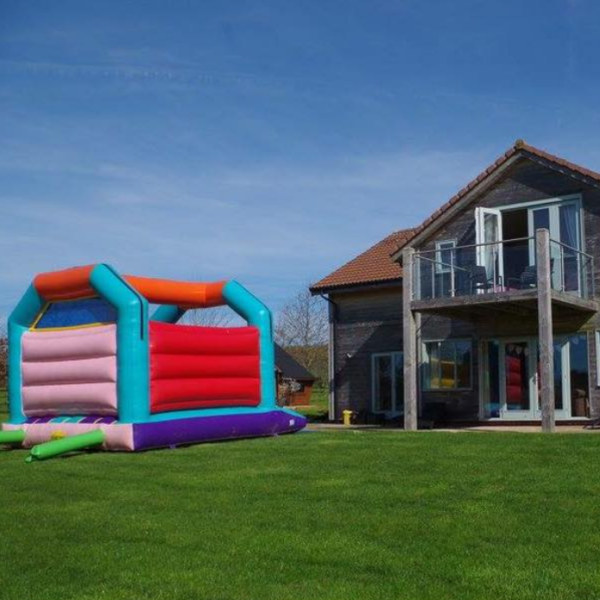 This unit has been described as a “truly stunning erection”…. 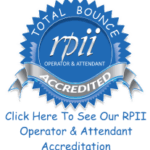 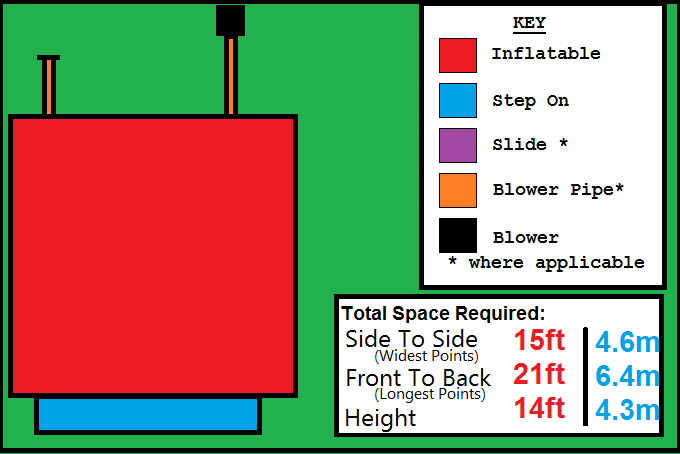 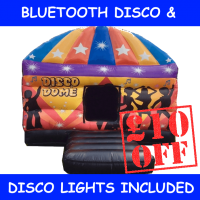 Our Adult Jump bouncy castle is suitable for ALL ages including adults! 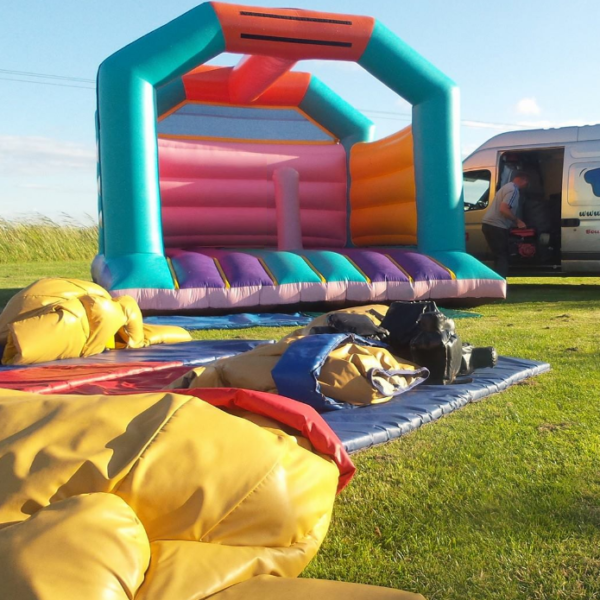 – This great unit has a biff bash – which have been quite the talk at a recent Hen Party! 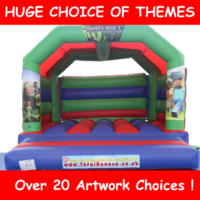 , this sturdy castle is a good size (See below) and perfect for All the family and friends ! 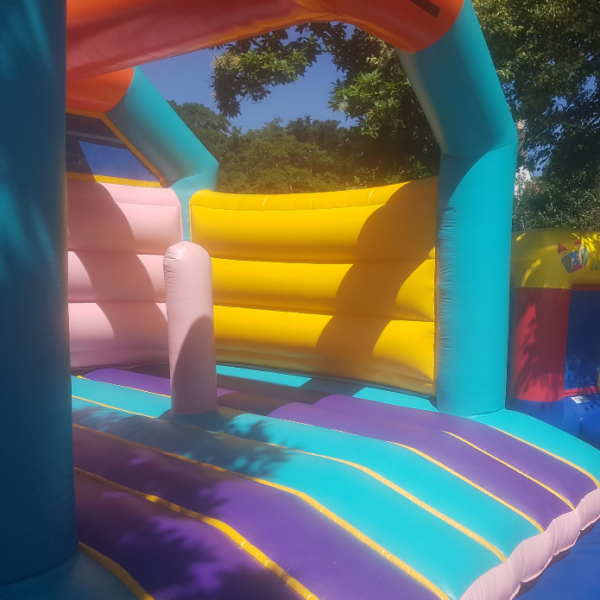 This ultimate adult bouncy castle is perfect for any event, and anyone , ideal for weddings and parties, as well as any function and occasion you want to throw at it, this strong versatile castle is built to last and built for fun!